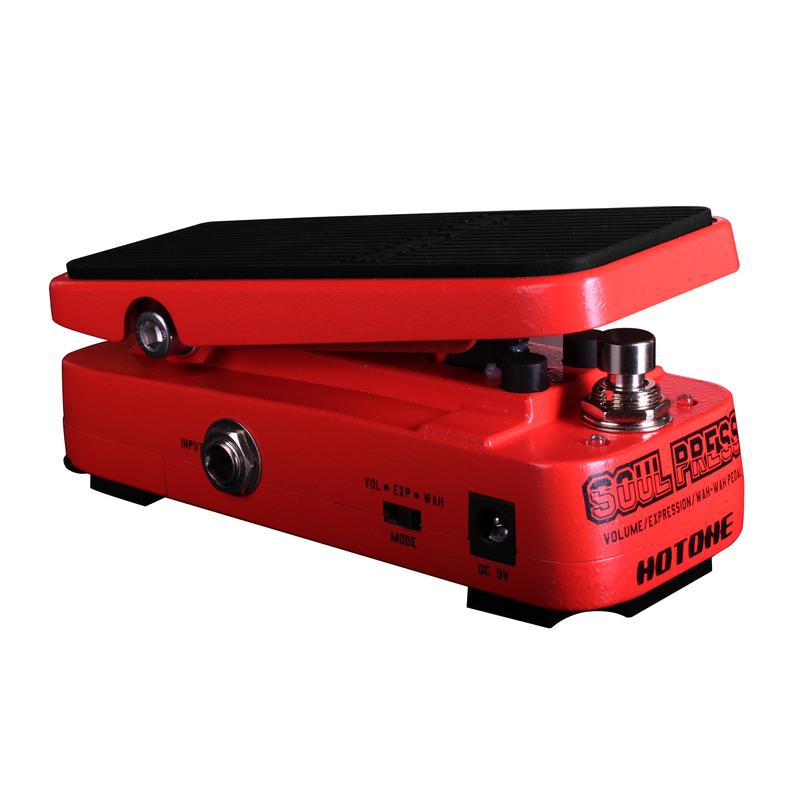 Hotone have launched yet another pedal at the start of 2015. This time it’s a multi-purpose wah, volume and expression pedal all rolled into one tidy (and tiny) unit. The aptly named ‘Soul Press’ is a clever little unit that saves space as well as upholding Hotone’s reputation for squeezing a great tone out of tiny components. The ‘wah’ mode is modelled on the classic Dunlop Crybaby, and with the flip of a switch, Soul Press can be transformed into a volume pedal and also an expression controller for modulating external effects units.